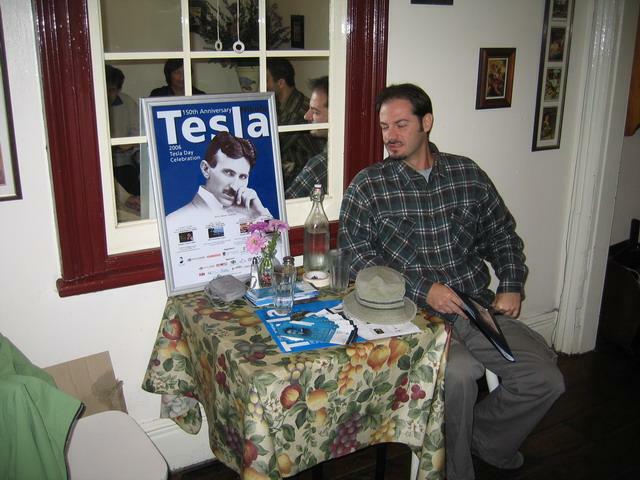 Tesla Forum is continuing its participation in the National Science Week events. 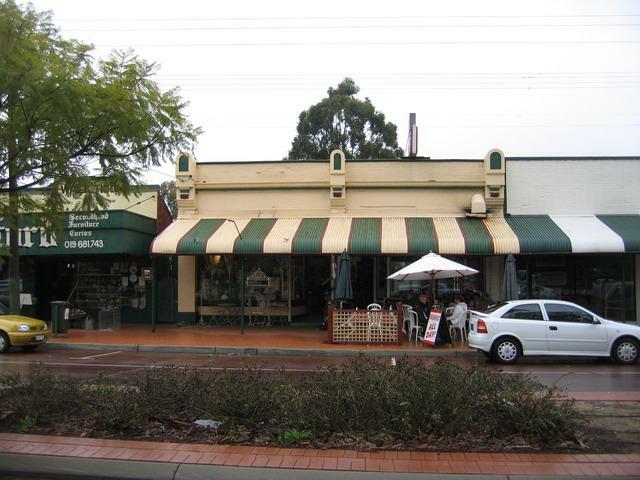 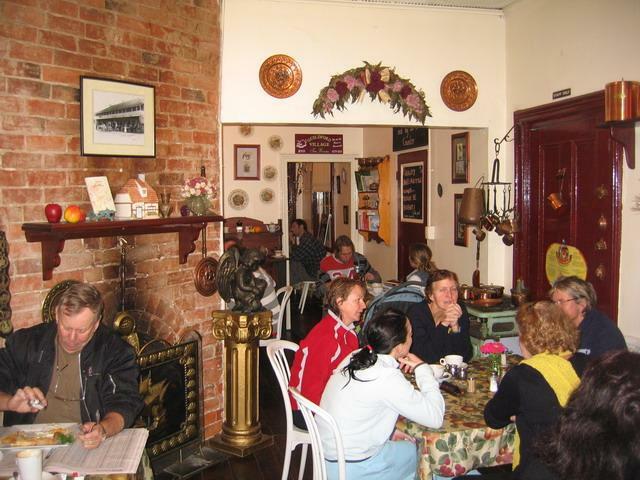 This year’s “Brain Break” breakfast / morning was held in the Guildford Village Tea Rooms, 169 James Street in Guildford WA. 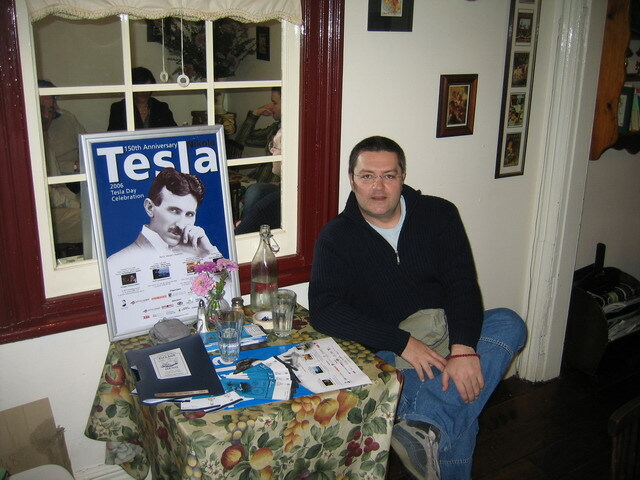 Great work done by the Tesla Forum’s scientists and scientists from many other organisations has been acknowledged including the celebration events for the 150th anniversary of Nikola Tesla. 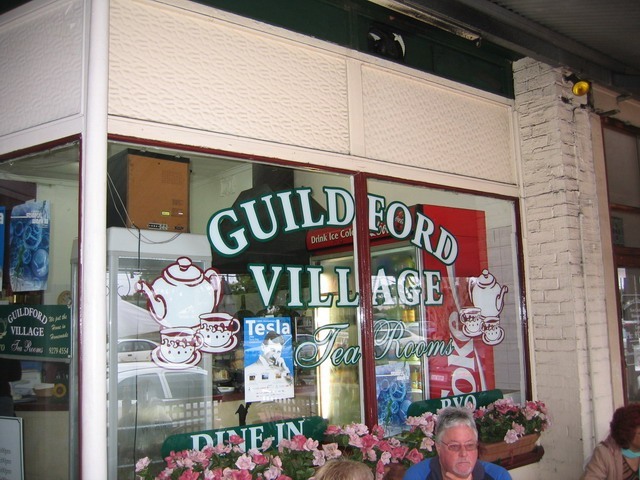 Thanks to our kind hosts from the “Guildford Village Tea Rooms”. 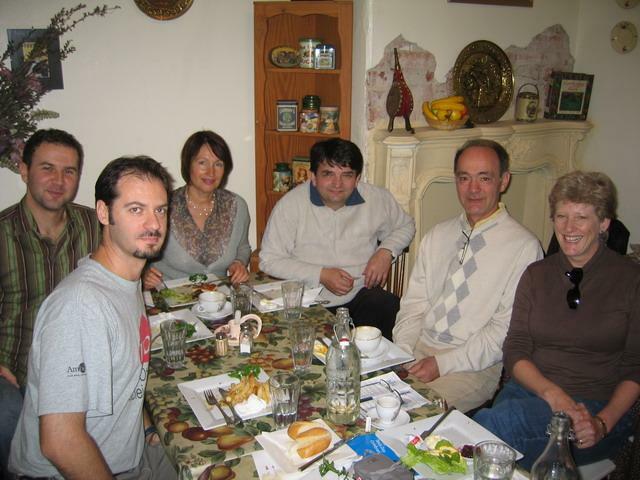 It was our great pleasure to be there and their support is much appreciated.